Truly, he is the amazing Spider-Man. 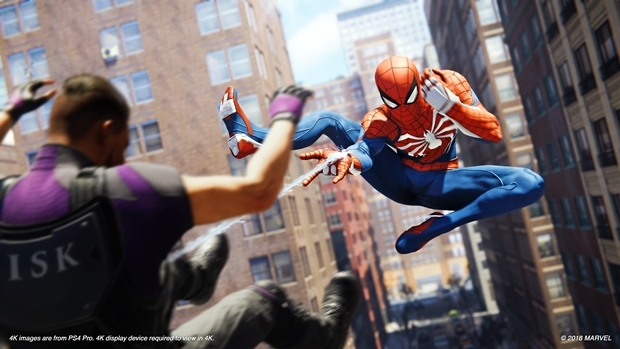 Spider-Man was always anticipated to do well- the pre-orders had been pretty high, per developers Insomniac, plus Sony first party games do well now, plus it is based, after all, on a Marvel superhero (the Marvel superhero, in fact- the most popular superhero in the world, arguably). 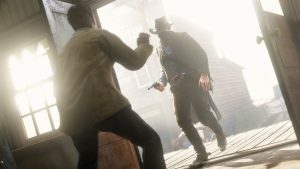 Now, NPD analyst Mat Piscatella has thrown his hat in the proverbial ring when it comes to the game’s sales, noting that he expects, as he has stated before, it to be one of the ten best selling games this year. 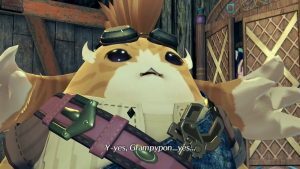 His confidence has been bolstered by the positive reviews the game has received, which has landed it with a high 80s Metascore— something that is admittedly increasingly rare in today’s environment, even for anticipated games. 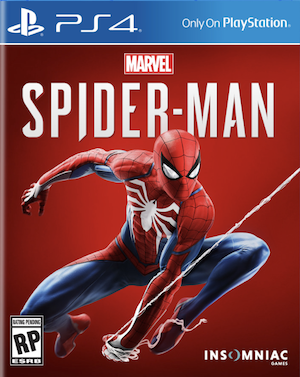 Honestly, I don’t think anyone will disagree with that assessment— even in a year that will end up with high selling multiplatform games such as Red Dead Redemption 2, Far Cry 5, Monster Hunter World, and Call of Duty: Black Ops 4, I don’t think it will be unreasonable to assume that Spider-Man, in spite of being an exclusive, will make its presence felt. Spider-Man launches September 7, exclusively for the PS4. Marvel's Spider-Man should be a big holiday hit, high 80s meta gives me more confidence in my prediction of it coming in at around #10 on the annual full game sales charts for the U.S.